Critics had a field day with their reviews of Jurassic World before it opened in theaters this weekend. They had "wonderful" things to say, as if they were trying to chop its legs off before it got going. -"...if you look for narrative coherence, you will be disappointed." -"...the plot is an inch thick." 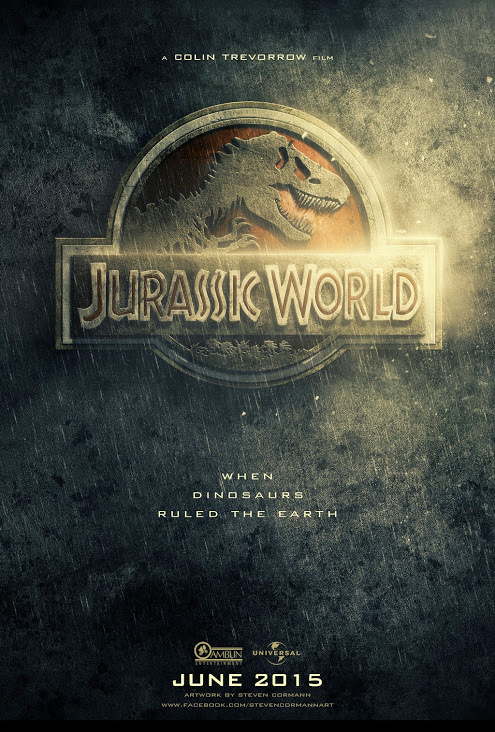 -Others laced their seemingly pleasant reviews with statements like "under developed characters,"
-Forbes suggested that Jurassic World will never live up to the first one. -The Guardian says "nice dinosaurs, shame about the plot." -Yet one other site said "a big, shiny, and entertaining roller coaster ride, though the 'World' is more interesting than the people." You would think then, that the opening weekend reception would be anything but luke warm for Jurassic World. But then again, movie critics have certain requirements in how they review movies. 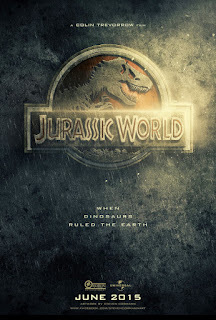 Instead Jurassic World fulfilled the movie goers hopes for more fun CGI dinosaurs and completely destroyed the worldwide box office, having a $512M opening weekend, making this the highest global opening ever. Here in the U.S., the film pulled in almost $205M, still not quite taking over Avengers Age of Ultron numbers from the summer. What did help the film generate this kind of record was that the 3D movie tickets accounted for 50% of the sales. Which is a huge boost to any ticket sales, no matter how few folks see a movie. First, the box office is completely immune to stingy folks who think movies like Transformers and this film are good or not. The movie box office reacts to what the people like you or myself want. If it is not Gone with the Wind, so be it. But if we want popcorn summer fun flicks, well then, critics be damned. And in this case, that is what it looks like people are saying. Money does not define artistic or creative wonderment in the writing. It defines what the people want. Period. Not to mention when you try to find a movie time slot to go see a movie, at least half the screenings are 3D, screened at just the right time to make it the format you will probably end up seeing, if for anything else, the convenience of the timing. One of my favorite charts out there is created by Box Office Mojo, who adjusts ticket prices through the years per inflation, and then they estimate how many tickets were bought to go see a movie. For instance, Marvels' The Avengers may have brought in $623M in the domestic market, but it sits 27th on the list of all-time tickets sold. Despite Avengers: Age of Ultron may have pulled in almost $445M, but sits 78th on the list ofall time tickets sold domestically. So as you can see, dollars and numers of tickets are two very different sales numbers. Some like to think that the number of tickets a movie sells marks it as the better of films, while some will argue that the numeric money spent denotes what defines a movie. I am in the first group, where if 1 million people buy tickets, that makes it the 'better' performing flick. Face it, if a movie sells 100 tickets but makes more money than the movie that sells 1,000 tickets, well, to me, that says it all. BTW, The Avengers sold an estimated (after adjustment) 76.8M tickets. The all-time biggest ticket seller was Gone with the Wind, having sold just over 202M tickets... back in 1939. Dang. Regardless, I'm not against 3D movies. I pick and choose when I might go see a 3D movie, but it is by far, not my first choice of format. Or at least that's what my wallet says to me! Bottom line, I love that the critical reviewers had their say and no one paid attention because Jurassic World is the summer popcorn fun movie everyone has been waiting for!